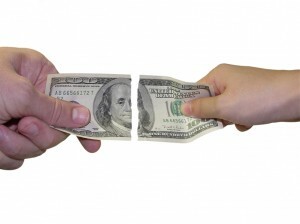 We’ve all heard the horror stories of how expensive divorce can be. Believe it or not getting a divorce doesn’t have to break the bank. Proper planning, keeping an open mind, forgetting revenge and most importantly hiring the right professionals for your particular situation will all help keep the costs down.